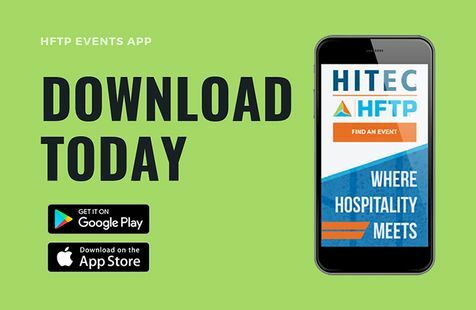 Hospitality Financial and Technology Professionals (HFTP) members and hospitality industry professionals came together for education and networking at the HFTP Annual Convention last week. This year's convention was held from October 24-26, 2018 at the Omni Louisville Hotel in Louisville, Kentucky USA. 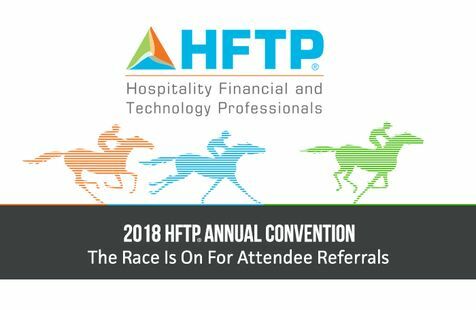 "The Annual Convention is an example of what HFTP does best, relevant knowledge sharing by its network of hospitality finance and technology professionals," said HFTP CEO Frank Wolfe, CAE. "This year captured that formula exceptionally, with an interesting program that brought attendees up-to-date on a variety of topics and exhibitors that demonstrated useful services and products. 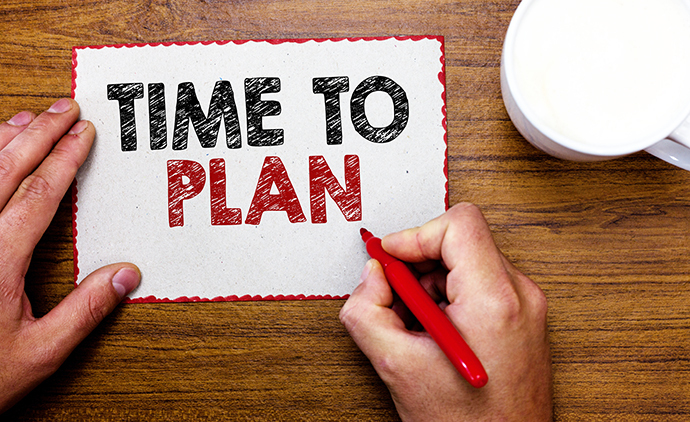 "The event's education schedule offered attendees the opportunity to choose from 42 sessions on trending industry topics including: the evolving club, disaster planning and recovery, leadership, e-commerce, club accounting, ransomware, data security, hotel and club ethics, internal controls, and more. 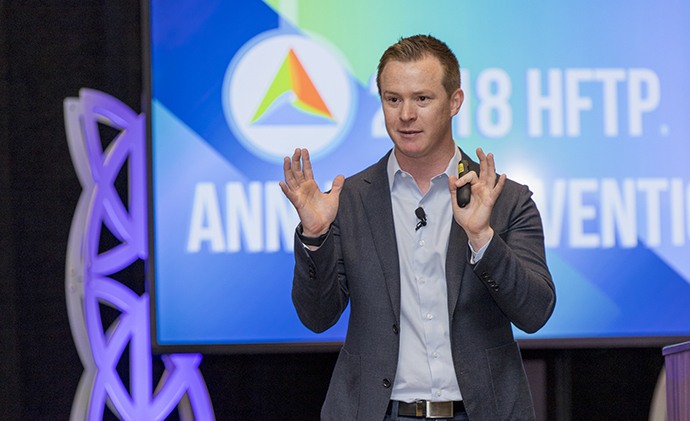 In traditional HFTP fashion, the Annual Convention featured two keynotes and a general session, attendee networking, and the Annual HFTP business meeting. 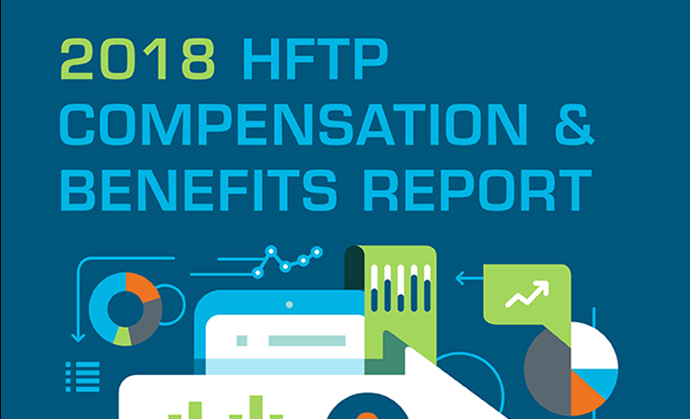 In addition, 25 exhibitors with industry-related products and services were available to speak with the professionals in attendance.In conjunction with the convention, HFTP held its fourth-annual HFTP Helps program raising over $12,000 that week. 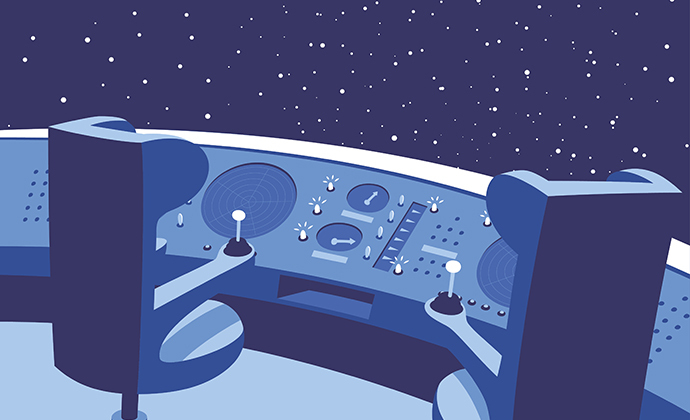 Money raised will be donated to Louisville-area NAF programs, a national network of education, business and community leaders who work together to ensure high school students are college, career and future ready. Funds were raised through an online auction which offered a variety of items such as hotel stays and golf games. Also, an evening event hosted by the HFTP Greater Louisville Chapter brought in additional funds, with a portion of the entrance fee directed to HFTP Helps.Annual Convention also represents a time for HFTP to recognize outstanding achievement from individuals and HFTP chapters that embody the success of the association. Below were this year's industry-leading award recipients that were selected by a council of industry colleagues and peers.2018 CHTP of the Year: Sean Van Dyke, CHTP, IT manager at the St Julien Hotel and Spa2018 CHAE of the Year: Elijah Spiritoso, CHAE, controller at Frog Commissary2018 Paragon Award: Anna McFarland, CFE, CHAE, CHTP, CPA, finance consultant with Global Hospitality Consulting2018 Technology Hall of Fame: Tammy Farley, co-founder and president of The Rainmaker Group; Jing Zhu, founder and chairperson of the China Hospitality Technology Alliance (CHTA)2018 President's Award: Christopher Begley, CHTP, IT manager at Hotel Nikko San Francisco2018 HFTP Chapters of the Year: HFTP Monterey Chapter (Tier A: 1-35 members); HFTP Florida Manasota Chapter (Tier B: 36-70 members); HFTP Mid-Florida Chapter (Tier C: 71+ members)2018 HFTP Student Chapter of the Year: HFTP San Jose State University Student ChapterThe association's new 2018-2019 HFTP Global Board were installed during the event's HFTP Annual Tribute to Success evening, and Scot Campbell, CHTP assumed his role as the new HFTP Global President. Pictures from the event are now available in an online gallery.Dates are already set for the next two Annual Conventions: in 2019 it is slated for October 23-25 at the Rosen Centre Hotel in Orlando, Florida USA; and in 2020 it is slated for October 14-16 at the Hyatt Regency Minneapolis. Hospitality Financial and Technology Professionals (HFTP) and InterContinental Hotels Group (IHG) Owners Association recently signed a partnership agreement that will closely connect the two groups in building on the professional development opportunities for IHG Owners Association members, as well as expanding the scope of each other's resources. 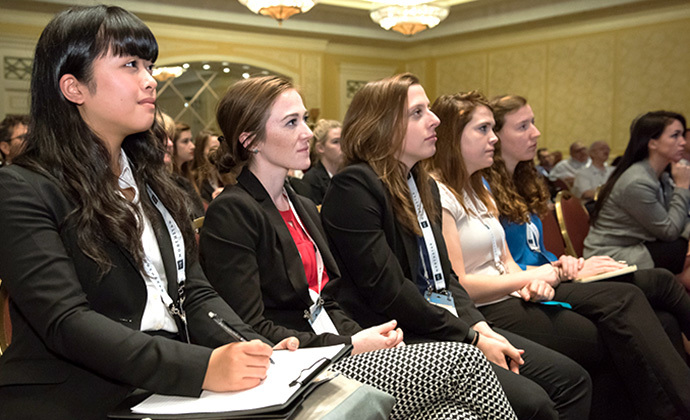 "HFTP and IHG Owners Association are both dedicated to promoting hospitality education in a way that will help shape the future of our ever-evolving industry," said HFTP CEO Frank Wolfe, CAE. "The collaboration that comes with this partnership will support the success of both organizations through exchanging ideas and best practices. 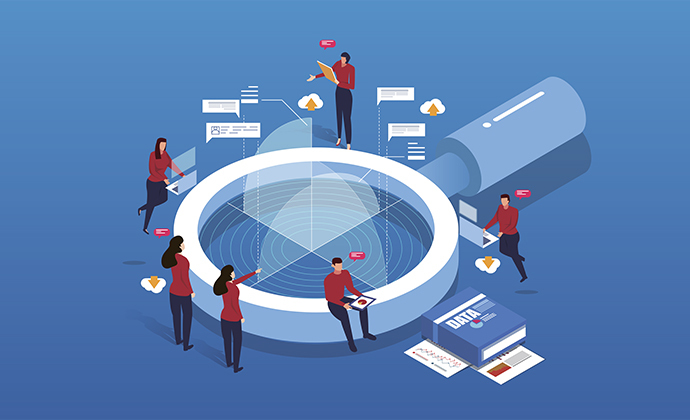 "The two organizations are member-based associations which benefit from their networks' extensive knowledge base to develop and present educational opportunities, best practices and other resources. Through this agreement as allied partners, IHG Owners Association members will be able to draw from HFTP educational programs and resources to expand their member benefits. "This new partnership will provide the IHG Owners Association with greater educational resources for our members, and incremental access to new opportunities in the area of hospitality finance and technology. We are looking forward to both organizations taking full advantage of this partnership, and HFTP coming on board as an allied member of the association," says Don Berg, IHG Owners Association CEO.About IHG Owners Association The IHG Owners Association, originally established by Holiday Inn founder Kemmons Wilson in 1955, was the first association of its kind in the hotel industry. It currently represents the interests of 4,500 owners and operators of more than 3,600 InterContinental Hotels Group (IHG) properties in the United States, Africa, Asia Pacific, Canada, the Caribbean, Greater China, Europe, Latin America, Mexico and the Middle East. The Association is a voice for its members and plays an integral role in communicating with IHG leadership on issues related to franchised hotel operations. The IHG family of brands includes Regent Hotels & Resorts, InterContinental Hotels & Resorts, Kimpton Hotels and Restaurants, Hotel Indigo, EVEN Hotels, HUALUXE Hotels and Resorts, Crowne Plaza Hotels and Resorts, voco, Holiday Inn Hotels and Resorts, Holiday Inn Express, avid hotels, Staybridge Suites and Candlewood Suites. For additional information, visit www.owners.org. 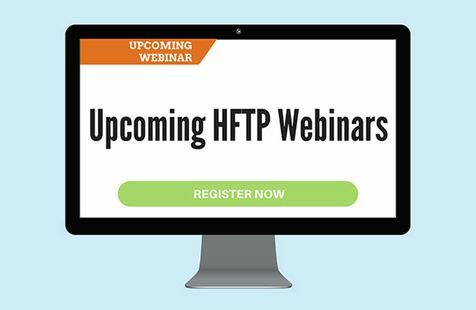 View the upcoming HFTP webinars for October and November 2018. 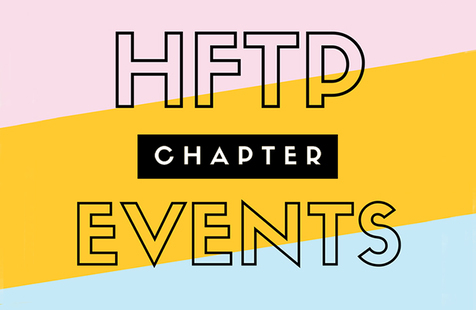 Join HFTP Global for a special hospitality educational event about data security and information security. Speaker Kok-Tin Gan is a partner at PwC's Cyber Security & Privacy practice with over 15 years of experience in IT governance, cyber security strategy and framework, cyber security governance, security management, IT risk, technology architecture and ethical hacking. HFTP CEO Frank Wolfe, CAE will be in attendance. 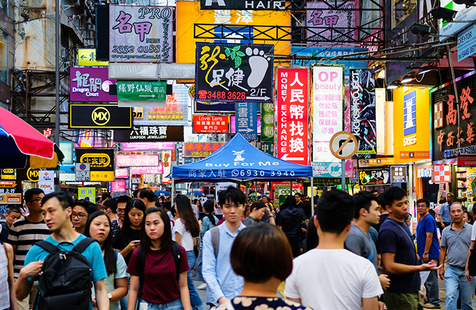 Event Details:When: 9 November 2018 | 19:00 - 21:00 HKTWhere: Kowloon Shangri-La, Hong Kong 64 Mody Road, Kowloon, Hong KongSpeaker: Kok-Tin Gan, Cybersecurity ExpertRSVP HERE *Deadline to RSVP: Tuesday, 6 November 2018. If you are attending HFTP Annual Convention 2018 this month and plan to attend the Greater Louisville Chapter event, benefiting HFTP Helps 2018 and NAF, get your ticket online today. The Thursday night social event will include food, drinks, a live DJ, tours of Churchill Downs Racetrack and more. Learn more below.